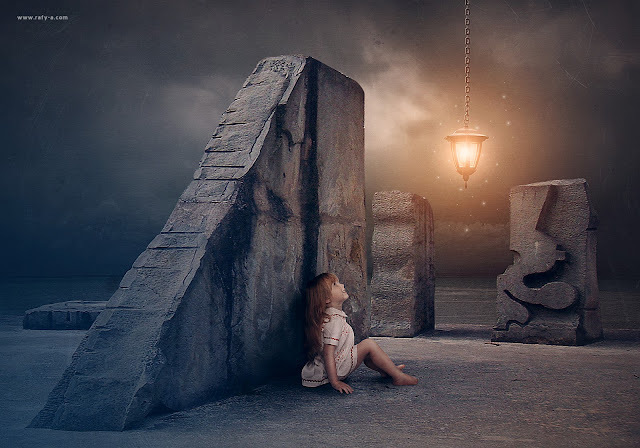 In this photoshop manipulation tutorial you will see how to make soft light effect on the lamp, adding texture, just with basic tools. I hope you enjoy this video. Very beautiful once more, well done!!!!!!!! !Thank you!! !